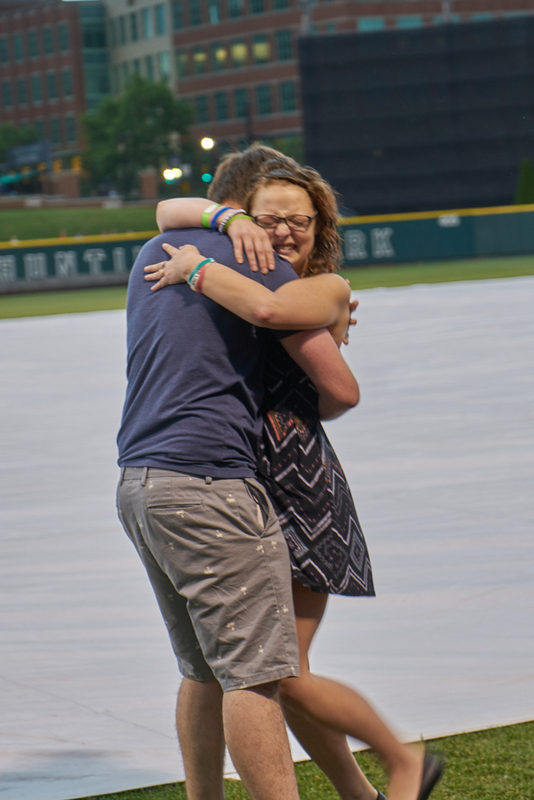 When Lyndsey Hollback, now 24, was asked how she felt about meeting the young man whose anonymous bone marrow donation literally saved her life, she said she expected to be overwhelmed. “I haven’t come up with many words to express what his bone marrow donation means for me. 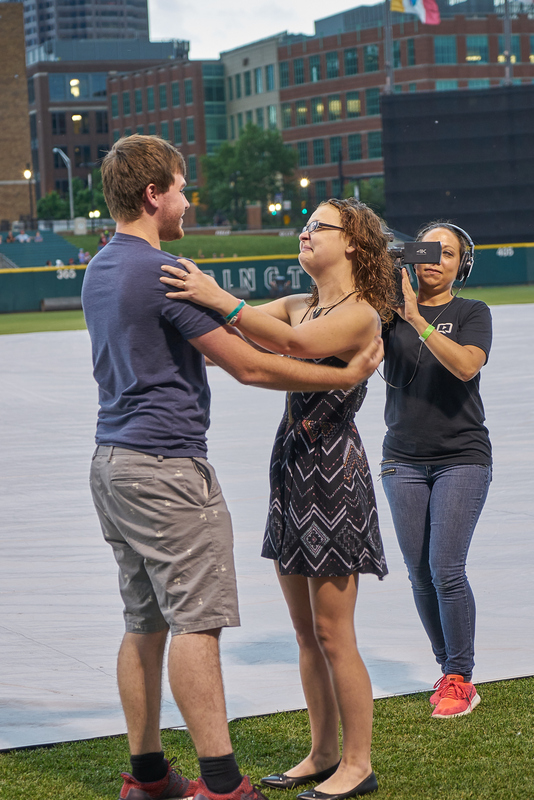 I think I’m probably going to start with crying and a giant hug,” she said. 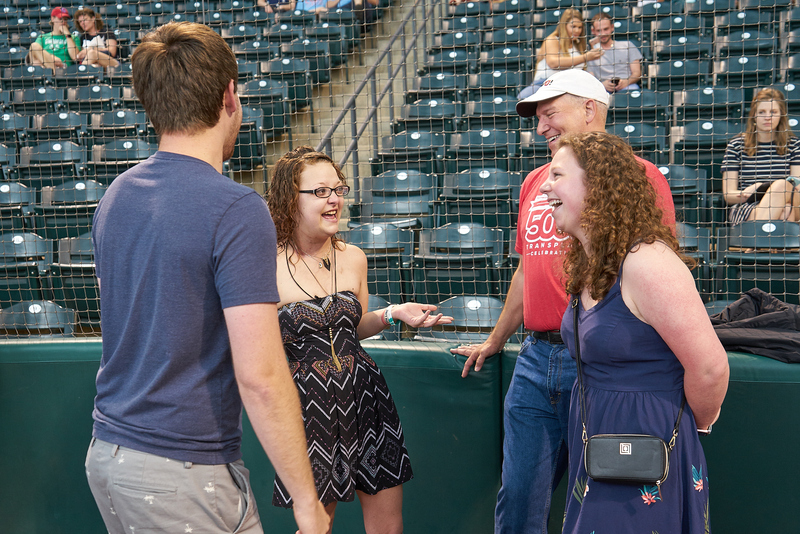 Lyndsey was just 19 when she began experiencing the unexplained chest pain, severe weight loss and swollen lymph nodes that ultimately led to a diagnosis of Hodgkin’s lymphoma. The disease is a form of blood cancer that starts in the white blood cells (lymphoctyes), a part of the body’s immune system. About 8,500 people are diagnosed with the disease annually in the United States, most often in early adulthood. 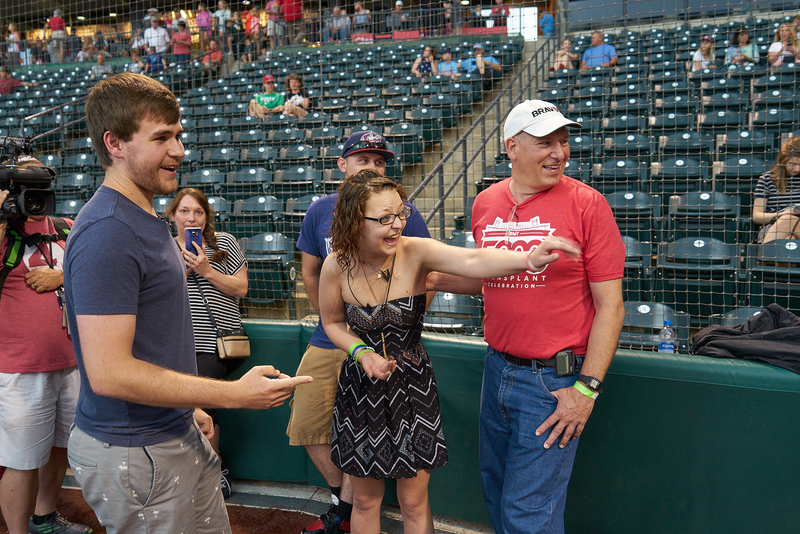 Despite six rounds of chemotherapy, Lyndsey’s cancer continued to progress. Her hematology team ran additional tests and her cancer was re-classified as “gray zone lymphoma” – a rare form the disease that oncologists are still learning how best to treat. She was sent to the National Cancer Institute for a second opinion on the best course of treatment, which resulted in two additional rounds of chemotherapy and 18 radiation treatments. Her cancer was put into remission for just under a year but then came back. Fearful of the long hospital stay required for a bone marrow transplant, she opted to try one more drug therapy. “It worked for about a minute,” she recalls. “ That’s when I agreed to have the transplant.” She was put on nivolumab to stabilize her cancer to a point she would qualify for a bone marrow transplant. 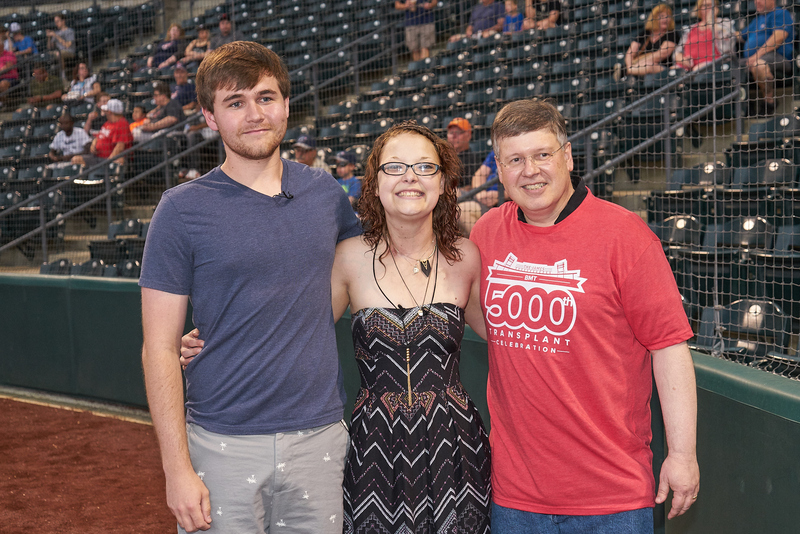 An only child, Lyndsey did not have a donor available so her team at the OSUCCC – James turned to the National Bone Marrow Registry where they identified several 100 percent matches. 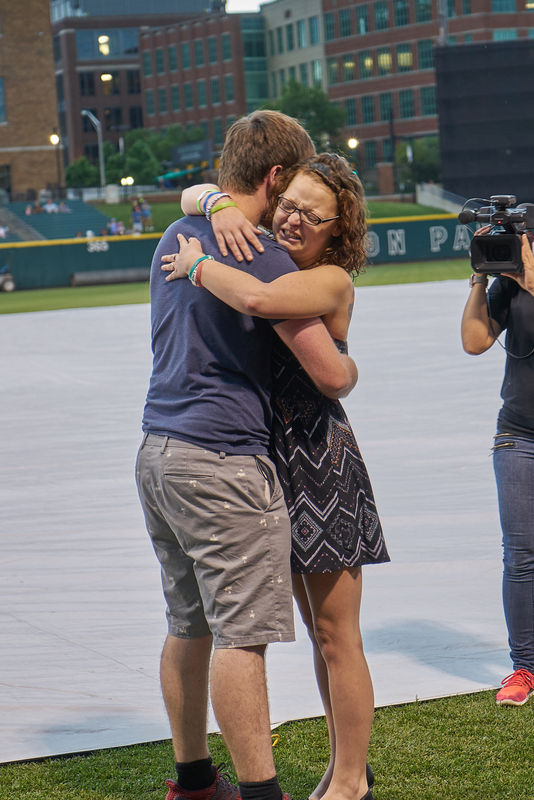 Jacob Murray, of Virginia, agreed to be her bone marrow donor. Lyndsey was admitted to the OSUCCC – James on April 1, 2016, for her preparatory chemotherapy and had her transplant on April 8. She is now two-years post cancer treatment and focused on living every day to its fullest. “I know how quickly life can change. I am just enjoying being alive, spending time with family and experiencing the world,” she says. To learn more about the bone marrow transplantation program at the OSUCCC – James, visit cancer.osu.edu/bmt.